General purpose use, gardening, etc., washing vehicles. I help the National Trust as a volunteer worker (outdoors) and they are ideal for the work especially in the rather wet and cold winter we have had this year. I’ve ordered these before , for both husband and myself. Very good for outdoor jobs and gardening. I would recommend these gloves. Good quality. My only complaint is they were sent in a large box! Padded envelope would have done. Great for working outdoors in the winter,good quality too. We’ll recommended. I use them in a warehouse. As part of the loading team, I find them much better than the gloves provided. 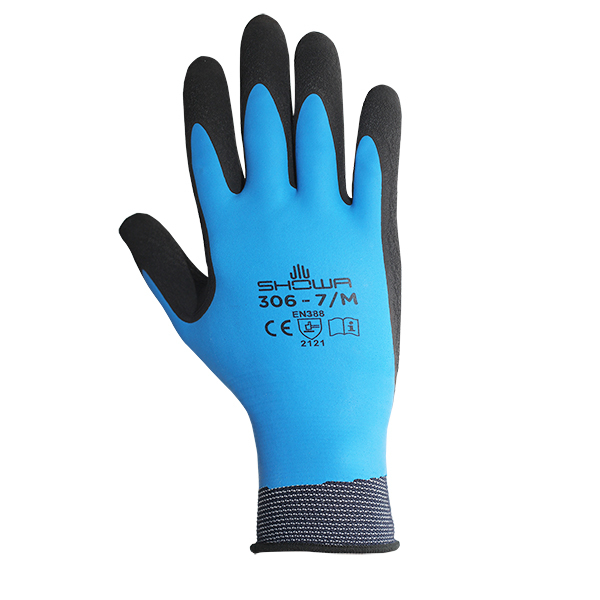 Good hard wearing, excellent for working in wet conditions. For outdoor use, ie garden work. Using them around the farm for general farm use, albeit not for very heavy work. Useful as seldom have to remove them to handle equipment, tools.Also waterproof which is useful around water troughs. Don't know yet how rugged they are but so far no problems. Excellent for winter garden work. Im a lorry driver and these are great in wet and dry for straps and ropes. I use these gloves for caving. Excellent quality and warm in wet conditions. strong, well made but most importantly waterproof, would recommend. 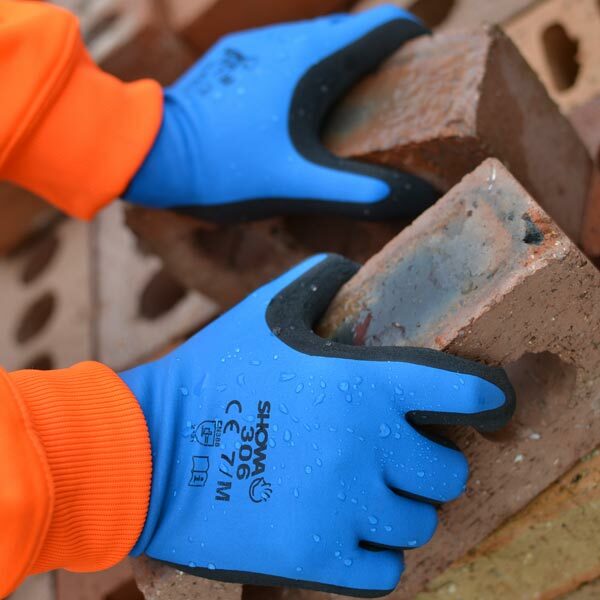 Good waterproof gloves, very comfortable to wear as they don't restrict movement. Warmer than other gloves I have tried. 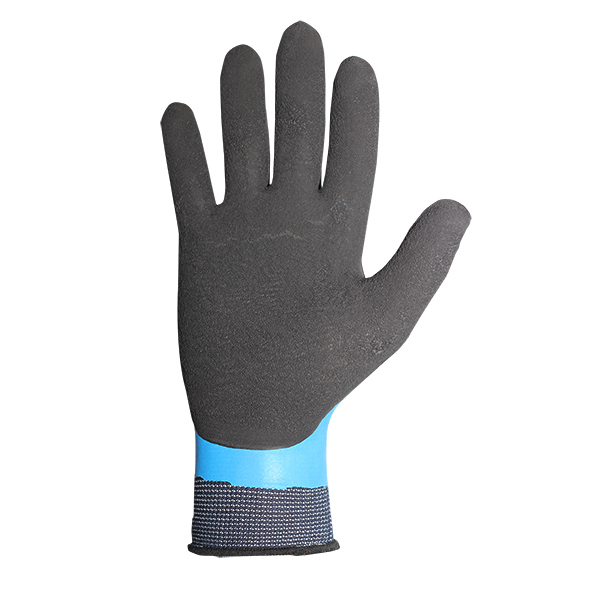 I use these for gardening in winter as are still thin enough to feel what you are doing but waterproof so that hands stay dry and therefore warm. I am a lorry driver. Excellent grip and waterproofing. I am a lorry driver so use them a lot. I like them and water proof . 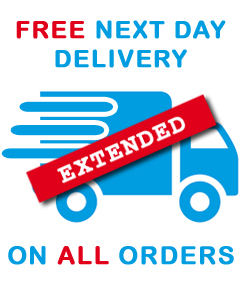 Next day delivery , great. Great for working on cold wet days , and possible to use tools etc while wearing them .